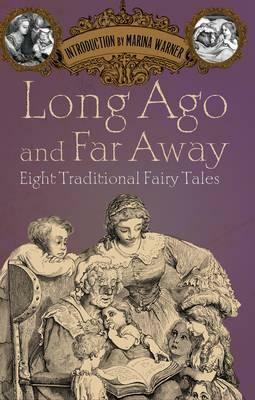 This edition features brand new translations of the earliest versions of some of the best-known and most-loved fairy tales. By returning to some of the earliest written records of these stories, the book unearths narratives that differ radically from those that we tell our children today. Marina Warner is a novelist, short story writer, historian, and mythographer known for her many nonfiction books relating to feminism and myth. Her titles include "From Beast to Blonde," "Monsters of Our Own Making," "Phantasmagoria," and "Wonder Tales." She has been a recipient of a Mythopoeic Award, shortlisted for the Booker Prize, and received the Chevalier de l'Ordre des Arts et des Lettres.